Here at Stew Hansen Chrysler Dodge Jeep Ram, we are eager to help you establish a financing program for your new or used vehicle that works with your current financial situation. We finance customers that come from a variety of financial situations. Our strong vendor relationships and commitment to finding the perfect car loan vendor to suit your financing needs will put you in the driver’s seat faster and easier than you ever imagined. 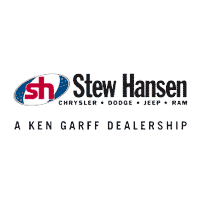 Stew Hansen Chrysler Dodge Jeep Ram is located at 12103 Hickman Rd., Urbandale, IA 50323, and we serve drivers from all over the Des Moines area including West Des Moines, Adel, Waukee, Clive, Johnston, and more. 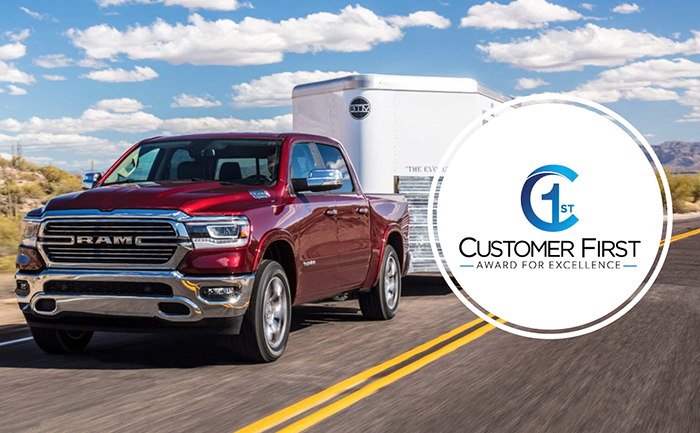 By using our online inventory, you can research, see specs, and view photos of our dealership’s new Chrysler, Dodge, Jeep and Ram models that are available to purchase or lease. You can also search our entire inventory used vehicles, and value your trade-in. To find the best deals on a new 2017 or 2018 Chrysler, Dodge, Jeep and Ram, look no further than Stew Hansen Chrysler Dodge Jeep Ram in Urbandale, Iowa. Our dealership offers a full lineup of new Chrysler, Dodge, Jeep and Ram vehicles and used cars, trucks, and SUVs. Our friendly sales staff is dedicated and will work with you to get you behind the wheel of the car, truck, or SUV you want at a price you’ll love. Feel free to shop our online inventory; you can request more information about any of our vehicles from one of our expert sales professionals, or set up a test drive. As one of the best dealers in the Des Moines area, we also have a wide variety of pre-owned vehicles for you to choose from. Each vehicle has sustained a rigorous inspection to ensure the highest quality of used cars in Iowa. Stop by Stew Hansen or search online to find the used car, truck or SUV that is right for you. Our dealership has used cars, trucks & SUVs for every need, budget, and family. Visit our Chrysler Dodge Jeep Ram dealership finance page to get pre-approved today! Our finance staff is dedicated to getting you the vehicle you want, at a price you can afford. We also have competitive auto lease options for our drivers not looking to purchase a car. Whether you want to finance or lease your new Chrysler, Dodge, Jeep and Ram car, truck, or SUV, our finance staff will achieve affordable payments for our customers, even if they have poor or no credit. Just fill out our secure online application and our finance team with work to help you out! We provide a state of the art auto service department, and we will help you keep your new Chrysler, Dodge, Jeep and Ram vehicle in great condition. Our dealership offers all the auto services, auto maintenance and genuine OEM parts that will keep your source of transportation running like new, even if all you need is a tire rotation or an oil change. Make an appointment today by scheduling a service appointment online or our parts and accessories department page to order genuine OEM parts and accessories.